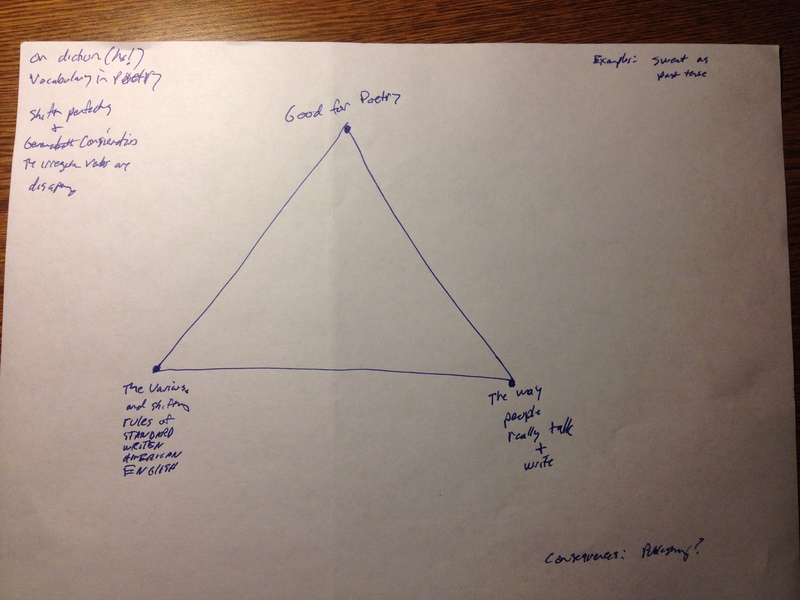 Check out this great review of Megan Hudgin’s new chapbook. She’s representing SIUE real proper like! 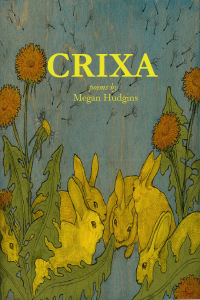 In Crixa (Two of Cups Press), Megan Hudgins twists sensuality, artificiality, lost innocence, the creation of life, and relationships into a collection of fresh yet familiar statements on femininity and the various sinews that connect different moments and thoughts into a single meaningful web – or, better yet, a warren – called life. Is marginalia a dirty word? Ever been caught doing it in a library? Here’s a link to a new podcast Kevin Eagan and I have cooked up for you.